Canyon dhb p/b Bloor Homes begin the 2019 season with a new name, increased sponsorship, a larger roster and some of the most exciting young riders on the British Continental scene. They may have lost their talisman of last year, Harry Tanfield, to Katusha-Alpecin, but they have gained 2018 Tour de Normandie winner Tom Stewart alongside ten other new signings. These include talented up-and-coming British prospects Jacob Hennessy, Jacob Vaughan and Matthew Bostock, as well as two promising young Belgians. The team also retain a strong core of riders, including track sensation Charlie Tanfield, Tour of Quanzhou Bay winner Max Stedman and trackie-turned-roadie Andy Tennant. Our ‘British Conti insider’ is an active DS with experience in the UK and abroad. Here is their verdict on the 2019 Canyon dhb p/b Bloor Homes squad. “I’m going to make a bold statement and say that I think Canyon DHB p/b Bloor Homes is going to be one of the two teams to beat this year, and I mean that with the greatest of respect to all of the other squads. They have strength and depth, and a numerical advantage the like not seen previously on the domestic scene. Sure, numbers don’t guarantee wins but numbers give options, and almost as important, the ability to rest riders and drop in fresh legs (and heads) where necessary. This will take careful planning from management, so Tim Elverson and Simon Holt need to be on their “A-Game”, especially as this is Elverson’s strongest team to date. I like the mix of experience and youth, and I like the addition of some foreign riders in the squad. British riders can become complacent and almost staid in their ways racing the same races, the same competitors, week in week out, so with De Bock, Colman and Christensen vying for selection along with wise old heads like Tom Stewart, Robert-Jon McCarthy, and Andrew Tennant the team has many cards to play. 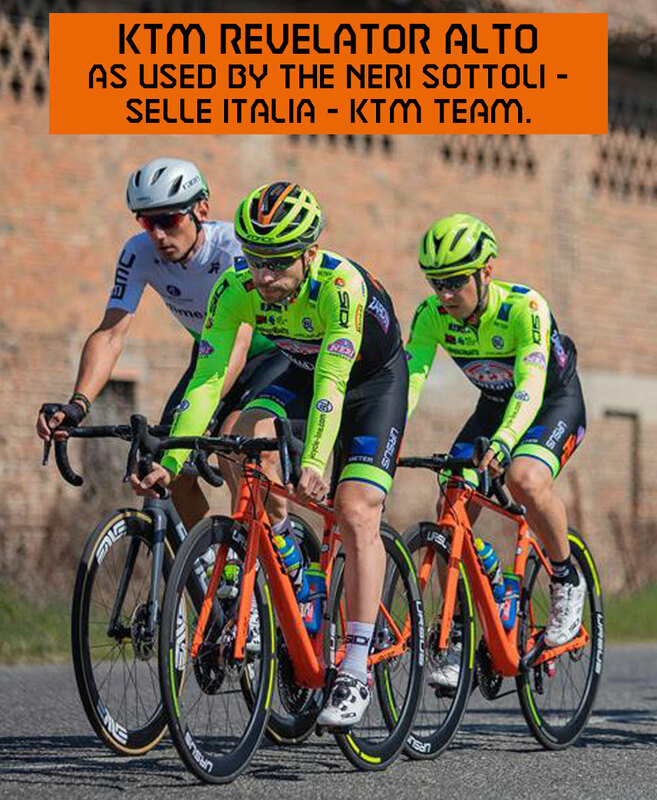 It’s also worth mentioning that many of the riders bring experience from Pro Conti level, and foreign teams, again opening up scope for the squad. It’s hard to find a weakness in this current team line-up to be honest. The roster covers track (Bostock, Wood, Tanfield, Tennant), GC, TTs, crits, sprints, climbs, even cyclo-cross if Colman and young Macleod are factored in. It is also very encouraging to see the team is targeting some specific under-23 races, and a strong overseas calendar and programme is mooted, starting with the four Challenge Mallorca races, and Le Samyn in Belgium (all being UCI 1.1 events). Material and equipment are on point, with some superb looking machines from the Canyon stables, and continued supply and sponsorship from Hunt wheels. As always, there will be some conjecture as to the choice of rubber, but with Madison Genesis also moving onto Maxxis it should level the playing field in the Tour Series.